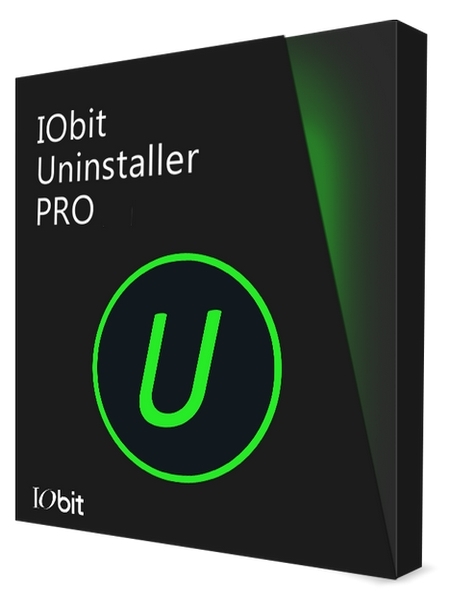 IObit Uninstaller 8 is a tool that helps you to remove unwanted programs and folders from your computer fast and easily. It removes applications from your computer, along with their leftovers. IObit Uninstaller 8 can detect and categorize all of the installed programs. Moreover, it allows bulk uninstallation with just ONE click! With “Powerful Scan” and “Forced Uninstall” features, you’ll never be bothered by leftovers or stubborn toolbars anymore. A list of installed programs is automatically displayed upon initialization, in which you can view the name, size and install date of each software. IObit Uninstaller 8 works in three steps. Firstly, it creates a system restore point, just in case something wrong happens to Windows afterward. Secondly, the program runs the application’s default uninstaller. After which it scans for leftover files and newly created registry keys (you can select which pieces you want to delete). Furthermore, you can use “Forced Uninstall” mode to thoroughly remove programs and leftover items. Switch to batch mode, use a search function, export the list of programs, view log files and restore points, change the interface language and get rid of toolbars. Also you can view recently installed, large and rarely used applications, along with Windows updates. New Easy Uninstall to uninstall a program from its opened window, desktop icon, or system tray icon. New Bundleware Uninstall to monitor and list all bundleware for easier uninstallation. New Software Updater with 500% larger database to update more important programs. Enhanced Scan Engine for more powerful scan and more thorough leftover cleanup. Expanded Toolbars and Plug-ins database to remove 100% more malicious and Ads plugins. Enlarged Stubborn Program database to remove 300% more stubborn programs. Supported removing Windows apps under non-administrator accounts. Supported removing the latest Universal Windows Platform apps on Win 10. Supported removing plug-ins in Chrome Beta versions. Supported Classic and White skins.